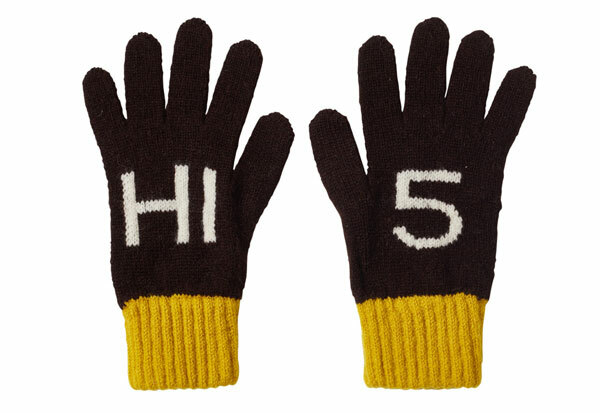 Certainly not the cheapest gloves on the market, but we still love the Kids Hi5 Gloves by Donna Wilson. Of course, it’s the design. 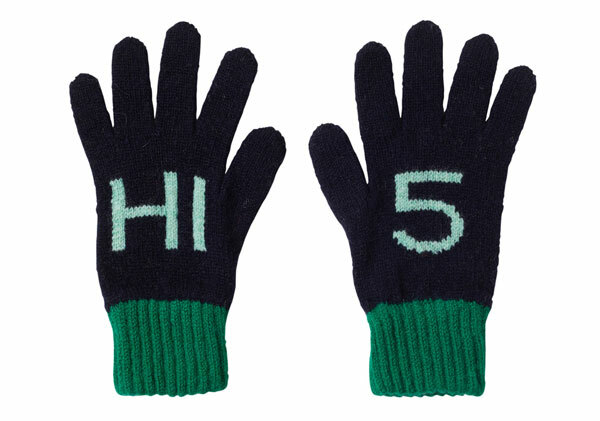 Which child doesn’t love doing a ‘Hi 5’? 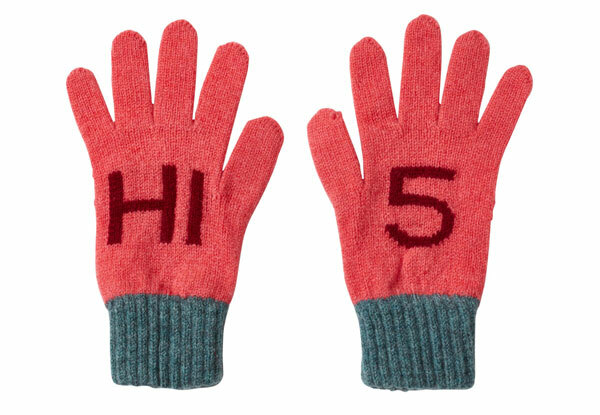 These gloves just give them more opportunity to do it. They’re very cosy too, knitted in Scotland and made from 100 per cent lambswool, which is perhaps why the price is a little higher tunas most. Three colour options, each selling for £30.